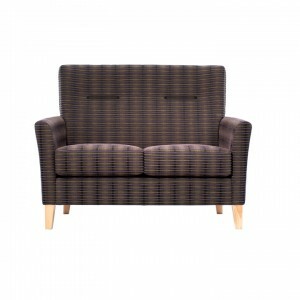 With its classic design the Jasmine range provides effortless style and maximum comfort. 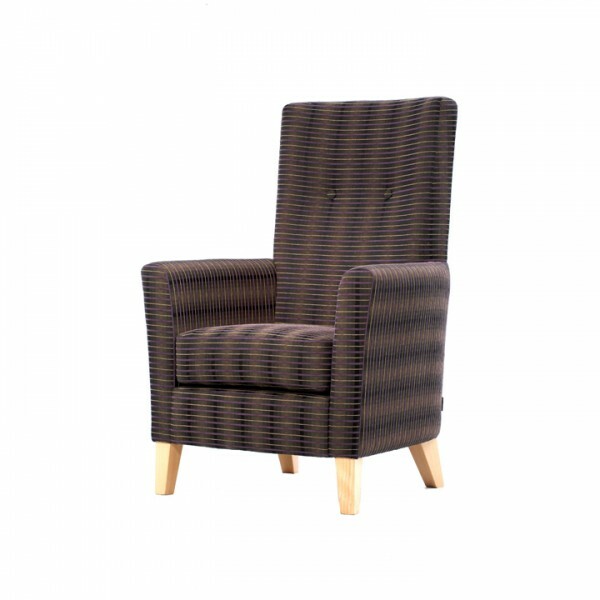 Suitable for lounge, reception and bedroom areas, Jasmine features a loose seat cushion for ease of cleaning and is available in a wide range of upholstery options including soft covers, faux leathers, two tone upholstery and contrasting buttons. 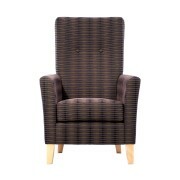 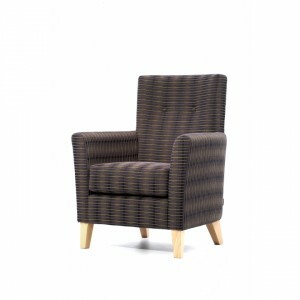 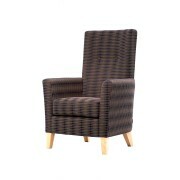 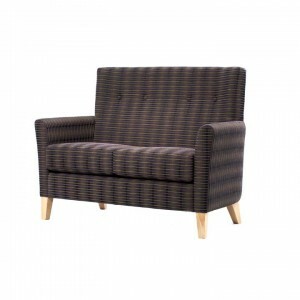 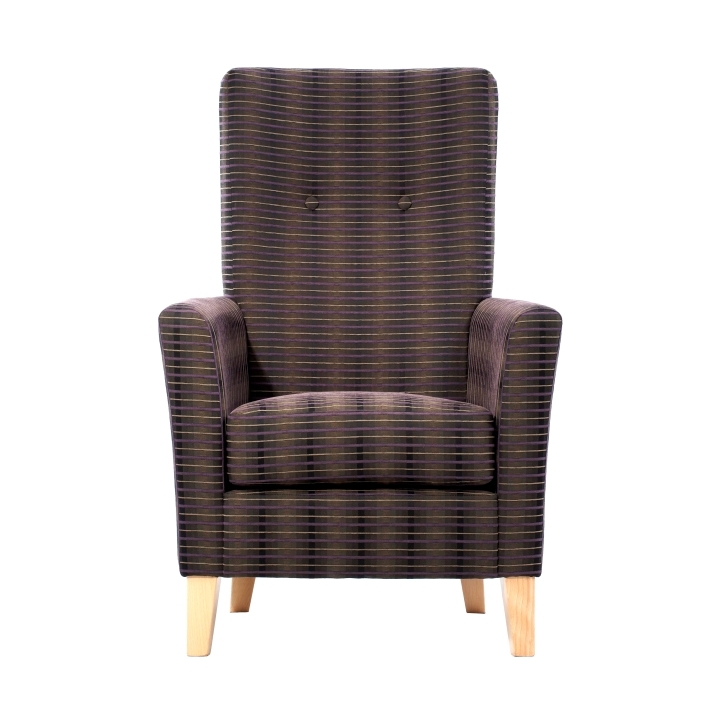 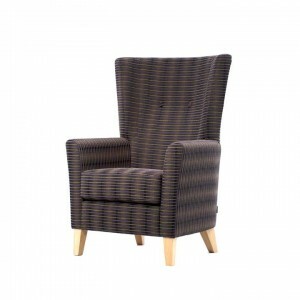 The range provides coordinating armchairs, settees and recliners.